If the MS Exchange .bkf file is not working with NTBackup tool, then users finds it difficult to restore files. The users find it difficult recover lost data. The best approach for users is to convert Exchange BKF file to PST. The file is compatible with MS Outlook easily. The Exchange BKF to PST Converter software allows users to repair damaged BKF files and transfer it as PST. 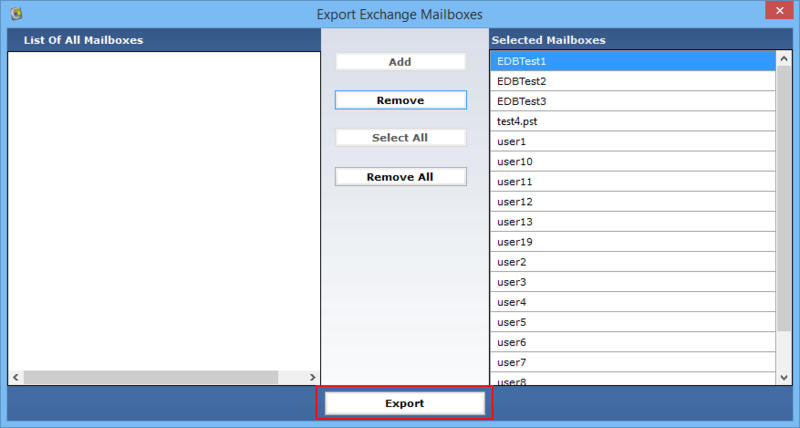 Users can even export multiple mailboxes of the EDB files. Using the program, conversion of Exchange Mailbox items like mails, address books, to-do lists, journals, drafts etc can also be done. Exporting mailboxes as PST can also be done using software. Users can even create a single PST file per mailbox and exports entire data. 1. Restore Exchange Server Private Storage Database File/Mailboxes. 2. Retrieve Exchange Server Public Store Database File/Public Store Files. The software generates a preview of EDB files present in it and afterwards, quickly scans BKF file. Users can even add as well as scan multiple Exchange backup files one after other without any data loss. It also generates an instant preview of the mail items inside BKF files. 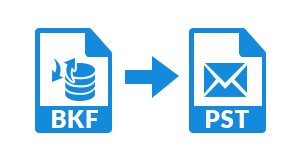 To open the data of mailbox in MS Outlook and convert Exchange BKF to PST file. The tool generates users to create PST files per mailbox. Afterwards, the utility presents an option to complete the data present inside it i.e., Mails, address books, calendar, To-do list, journals, etc. The Exchange BKF to PST Converter tool scans Exchange Backup Files completely. It exports BKF files as PST. The program even prompts users to save scanned data in the back end. While performing conversion of Exchange BKF to Outlook, users can add previously scanned files and thus saves time and users can proceed to transfer Exchange backup to PST. 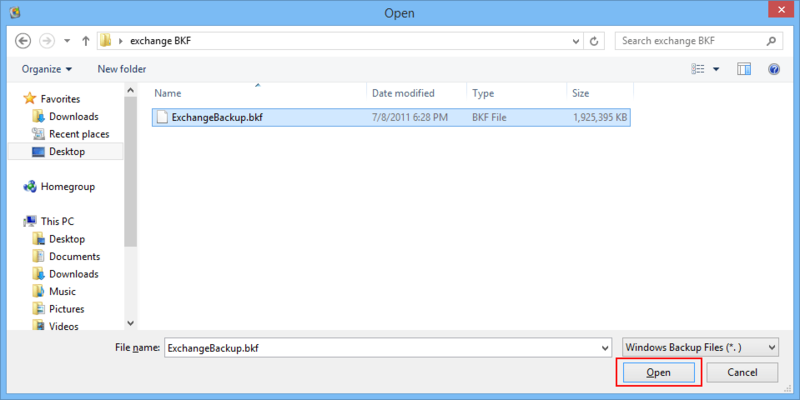 Once the user loads BKF file in the system, then he/she can Exchange EDB files found in the backup. The program easily recovers the corrupt EDB files via advance scan modes. It extracts all mailboxes present inside EDB file. 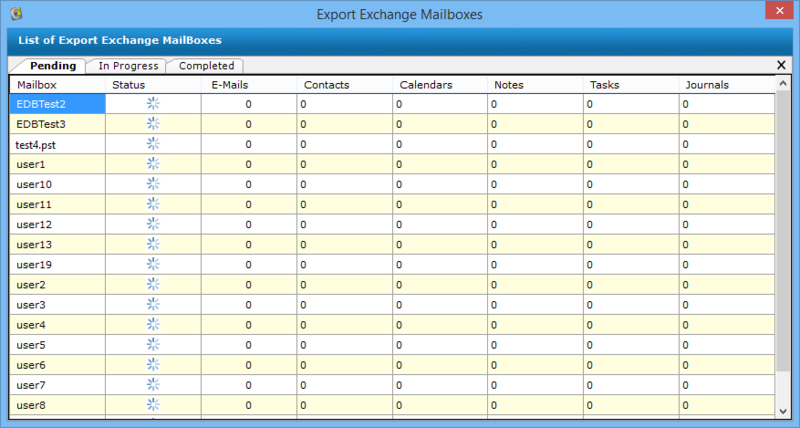 The users can even get the items inside Exchange Mailboxes that are present inside Exchange EDB files. The user can even previews the items inside Exchange Mailboxes like mails, address books, to-do lists, notes, and many more. Users can easily convert BKF file to PST and then store the files at a desirable location in your device. The program can even create new folder and save resultant PST files to it. Users can create new folders via new folder option directly from the software panel. The EDB Files present in MS Exchange Backup File comprises of lot of user mailboxes. 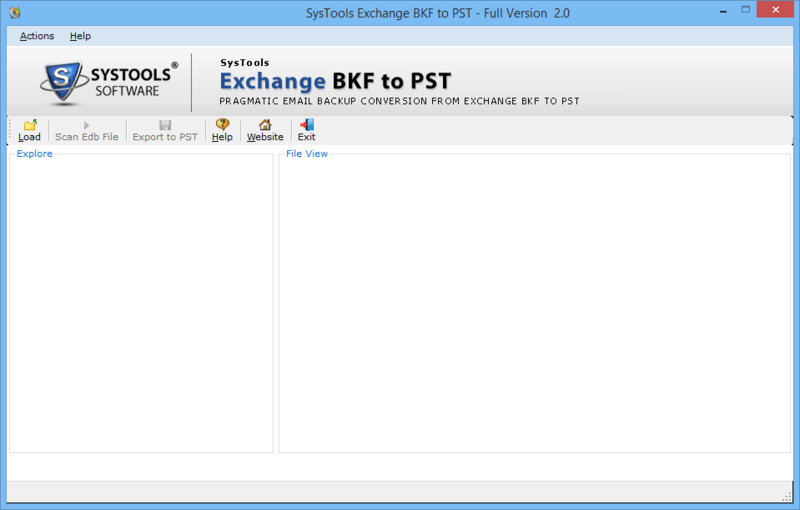 Exchange BKF to PST converter tool makes a single PST file for all the mailboxes. If a user desires to save few mailboxes to PST, they can easily select and Add the required mailboxes. Is the tool able to save Exchange 2010 backup file to PST without any hassle? 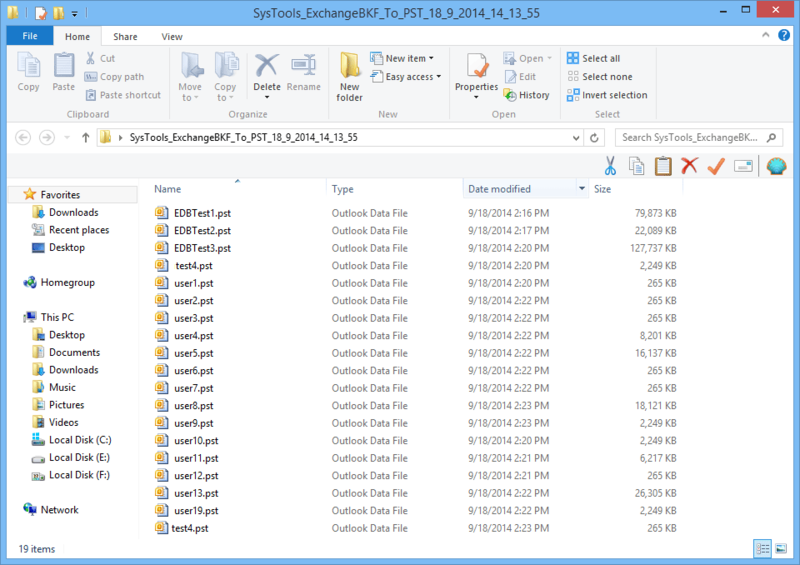 Yes, the tool is able to save MS Exchange backup files as PST without any hurdles. 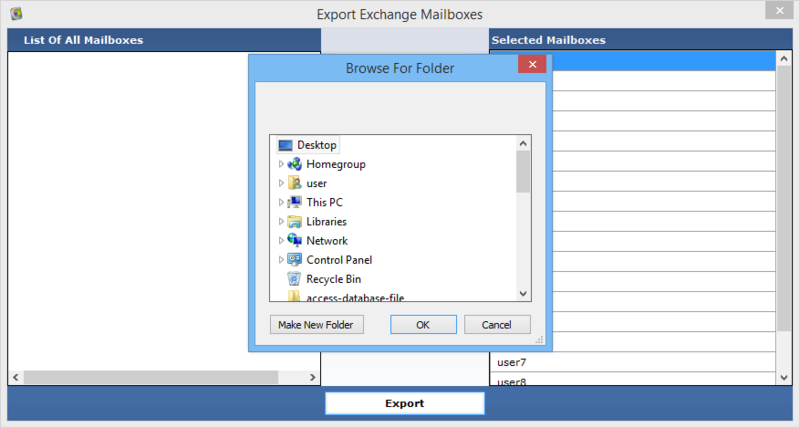 In addition to it, the utility can even export mailboxes to PST Exchange 2013/2019/2007. Is it possible to perform BKF to PST without installing MS Exchange in your device? No, it is not possible to do BKF to PST conversion without being present in MS Exchange in the system. 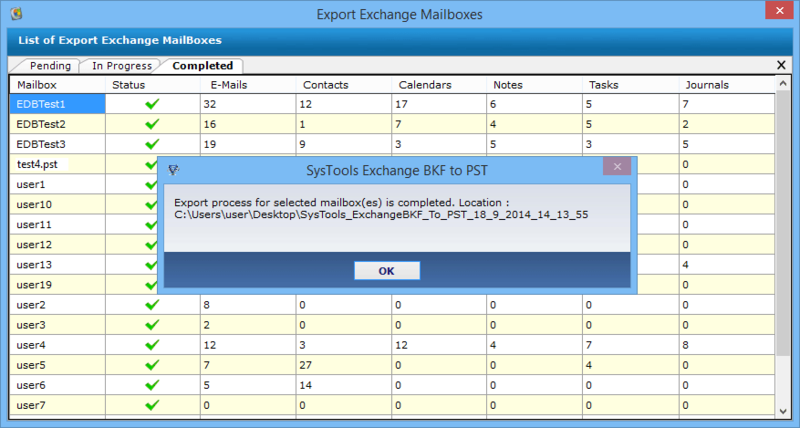 Users need to have Outlook and Exchange pre-installed to convert Exchange BKF file to PST. Is the Exchange BKF to PST Converter tool compatible with all the editions of Windows Operating System? Yes, it is easily operable on all the Windows Operating System. It supports all the newer as well as older versions of Windows. 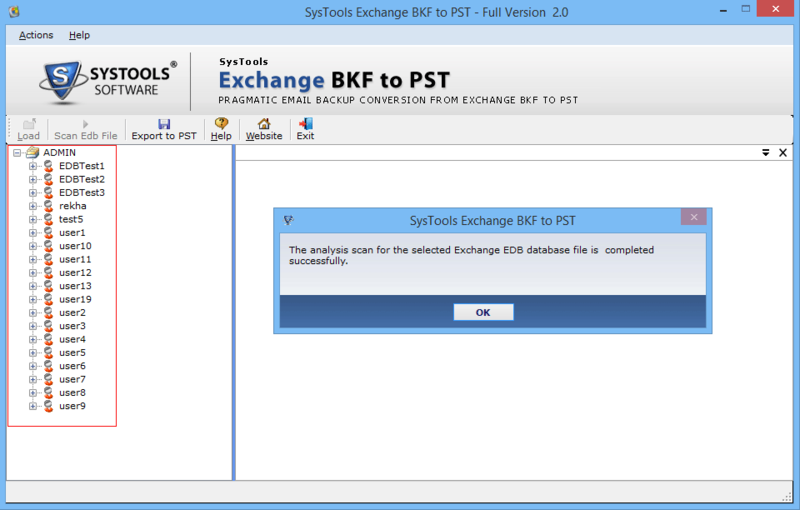 Is the Exchange BKF to PST converter software available only as a freeware or paid one? The utility is available as both demo as well as licensed one. The free version has some limitations but the full version software is capable of performing all the functions. Choose Exchange Backup File and click on Open button. Select Scan EDB File option and hit on it. Select either Mailboxes radio button or Public Store File according to requirement. And if file is highly corrupted then check Advance Scan option. View Successful scan complete message in new pop up. Simply click on OK button. 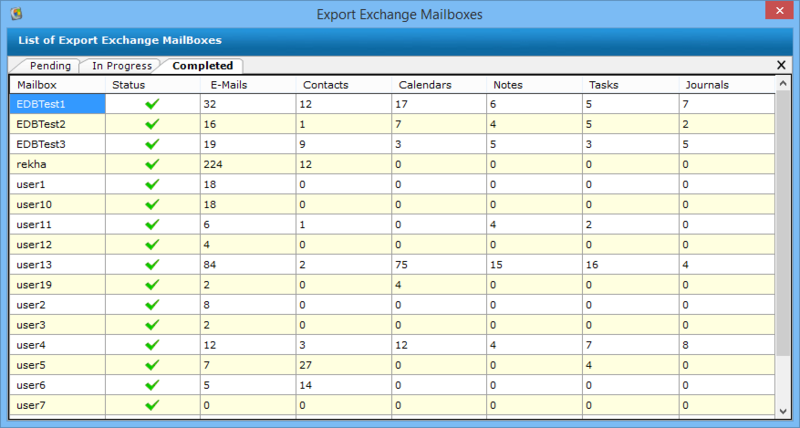 The Exchange backup to Outlook provides view of all the users mailboxes in the desired EDB files. Choose the desired mailboxes to export PST file format. Select Add button Select all folders and transfer the files. 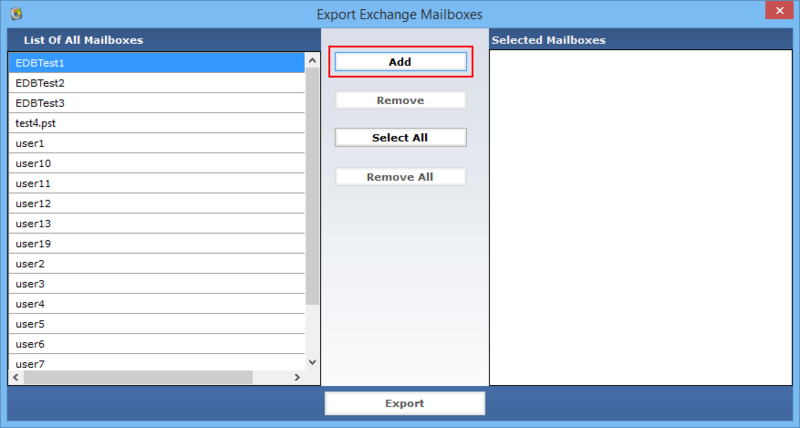 Select Export option and retrieve selected mailboxes to PST. 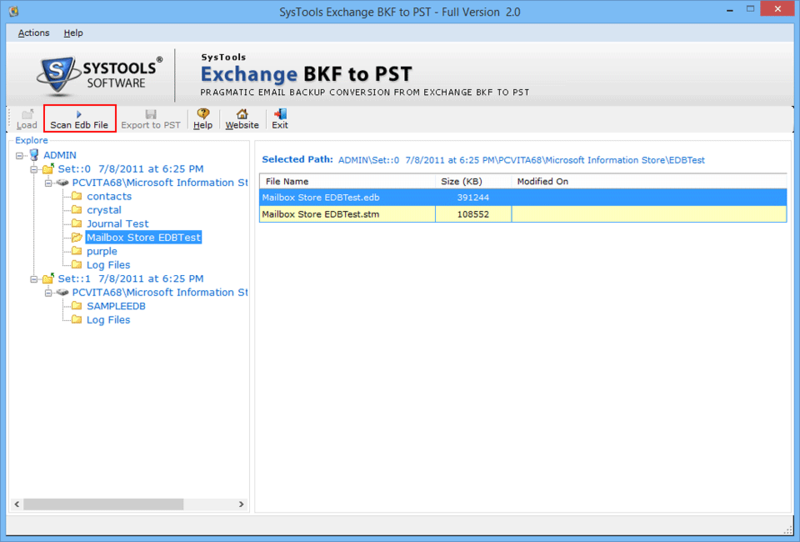 The Exchange BKF file to PST software begins export process and showing its status as Pending. Once the file get completed then it is marked as right. The software generates completed message in Completed process tab. You will get the final screen view after storing new PST file, Simply click on OK.
Software generates a separate PST file for a mailbox and saves the PST files to the desired location during process of Export. "Earlier it seemed very difficult to perform the conversion of Exchange .bkf files to PST. But, then I came across the Exchange BKF to PST converter tool. The software can easily perform all functions without any hassle. Thanks Developers! for such an amazing work. You guys are really wonderful." "Thank you Developers! for such a brilliant work. I haven’t come across such a brilliant tool with mesmerizing interface. The tool resolves all Exchange BKF to PST conversion issues. It seems like solving the issues in a single go. You guys are really magicians. Once again a big heartily thanks to you."